When speaking with The Verge about about the release of Kit Kat and the Nexus 5, Google brought up the new Google Experience Launcher that is found on the Nexus 5, and that you won’t be able to find the launcher on any other device – at least for the time being. 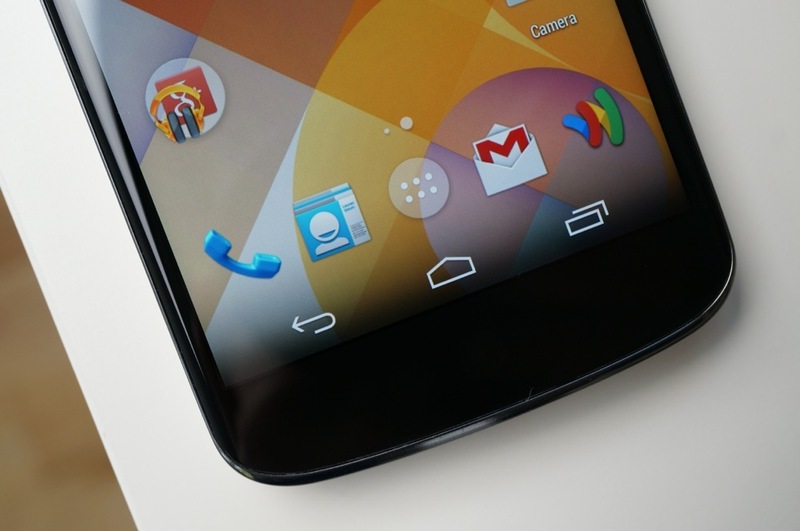 For now, the launcher is an exclusive to the N5 and Google wants users to pick up the Nexus 5, instead of waiting for them to push it to other devices like the Nexus 4 or even placing it in the Google Play store, which could happen someday. With that said, anyone who currently runs stock Android on a 2012 Nexus 7, 2013 Nexus 7 or Nexus 4, shouldn’t expect to see the new launcher come with the OTA update to Kit Kat whenever that starts rolling out. It’s kind of a bummer to think about, but Google usually has a reason behind the things they do. This seems like an appropriate time to let you know that you can sideload the launcher and place it on whatever device you’d like starting right here. God, I love Android.